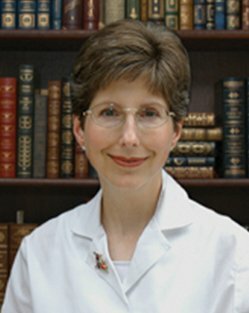 Dr. Christine Bounous grew up in Michigan and received her undergraduate degree and medical degree from Duke University. She achieved Phi Beta Kappa honors as an undergraduate and received Alpha Omega Alpha honors in medical school. She completed her internal medicine residency at Duke before entering private practice. Dr. Bounous is board certified in Internal Medicine.